What is spectrally and angular-resolved(also known as energy-momentum) CL? 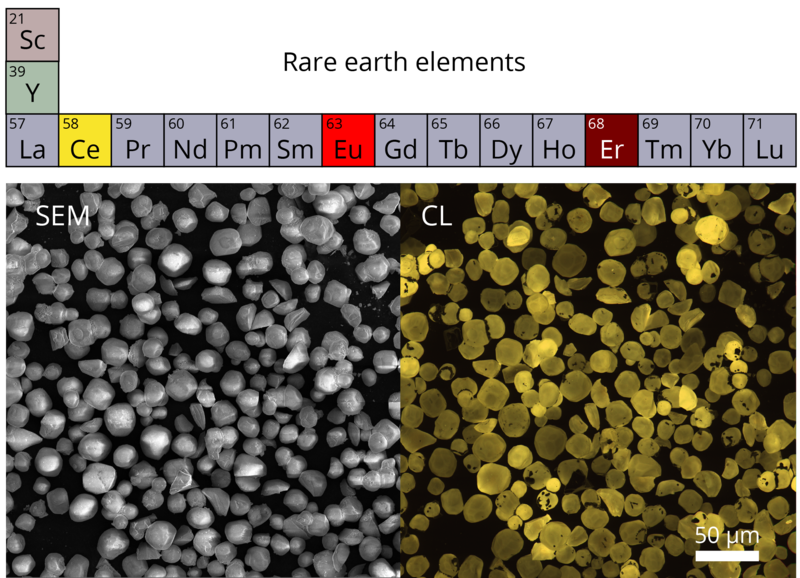 In the last blog post we explained angle-resolved cathodoluminescence imaging, a technique which is used to acquire angular profiles and gain a better understanding of materials' optical properties. The imaging technique that we are focusing on this week combines information acquired with angle-resolved imaging and high-resolution spectroscopy. 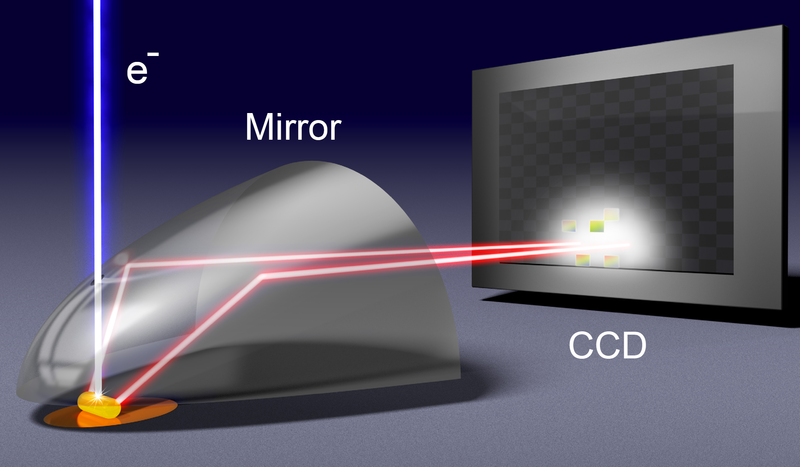 This technique is called Lens-scanning energy-momentum(LSEK) Imaging, or full Angle-Resolved Spectroscopy, and it allows collecting a full emission spectrum for each emission angle. This new imaging technique is now available with the SPARC system. Keep reading if you would like to understand how it works and what results can be achieved. 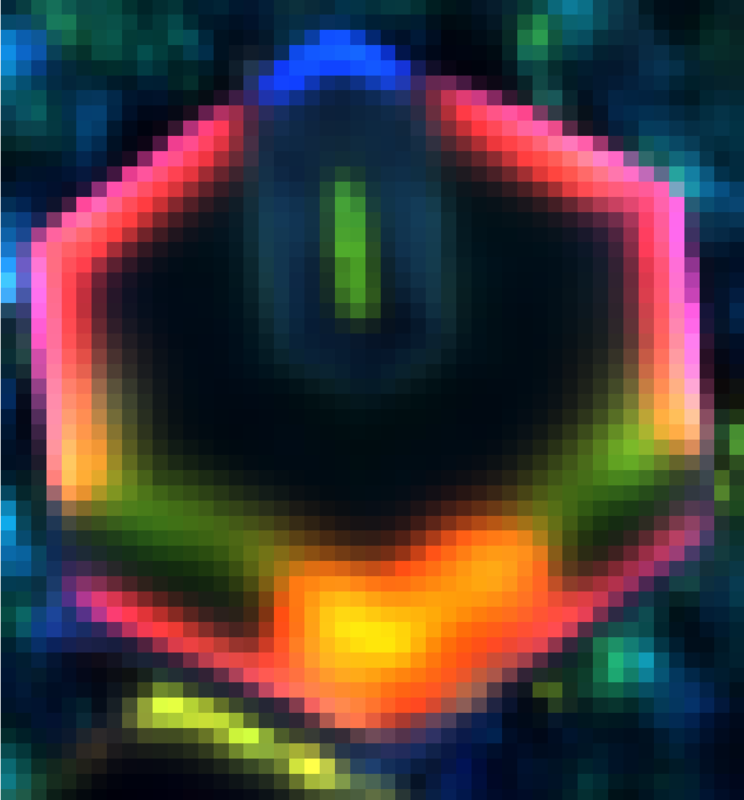 In our last blog post we presented all six cathodoluminescence imaging modes that can be used with our SPARC detector to analyse and observe samples. In this blog post we are going to focus on angle-resolved cathodoluminescence, a technique which allows to create angular profiles of the samples. Cathodoluminescence is a great tool for obtaining valuable information about the properties of a sample. This data can help researchers and developers get a better understanding of possible defects, efficiency of the material and other properties. The SPARC cathodoluminescence detector has 6 imaging modes which can enhance your research and provide you with an important information about your samples. Keep reading if you would like to know what exactly is possible with these modes! Rare-earth elements, also known as REE, are a group of elements, consisting of scandium, yttrium and 15 lanthanide elements. In the last decades there has been a significant growth in the number of devices that use rare-earth metals. They can be found in a wide range of technological areas and are commonly used in lighting and displays, CT scanners and electron microscopes, (fiber) lasers and amplifiers, anti-cancer agents, fluorescent markers, batteries, magnets and catalysists. Rare-earth elements are crucial for modern-day technology and it is important to study rare-earth doped materials at nanoscale to understand them better. How to Overcome Challenges of Perovskite Solar Cells Industry? If you are working in the field of photovoltaics or optoelectronics, you know that perovskites, a group of materials that have ABX3 composition and a perovskite structure, have gained quite a lot of interest due to their exceptional performance in solar cell, light-emitting diode, laser, and water splitting devices. Studying formation of sedimentary rocks, observing changes in the chemical composition of zircons, and understanding underlying causes for luminescence of sapphires: all of these are possible with one versatile technique. Cathodoluminescence (CL) is a very useful method of data acquisition in geosciences as it reveals information not readily provided by other techniques. 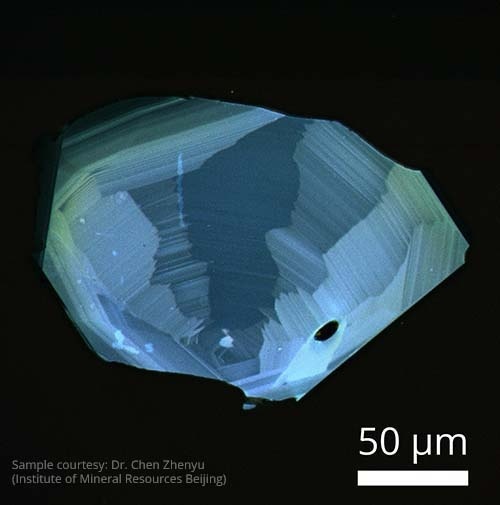 The excitation of electrons in the sample that produces the light seen through a cathodoluminescence system occurs in specific chemical impurities or intrinsic defects within a geological structure. In the last few decades, electronic devices have become more and more important in our lives, and semiconductors are a crucial part of this technology innovation. A semiconductor is a generic term for materials, normally solid chemical elements, that can conduct current, but only partly. A semiconductor has a conductivity which is between that of an insulator with almost no conductivity, and a conductor with almost full conductivity. 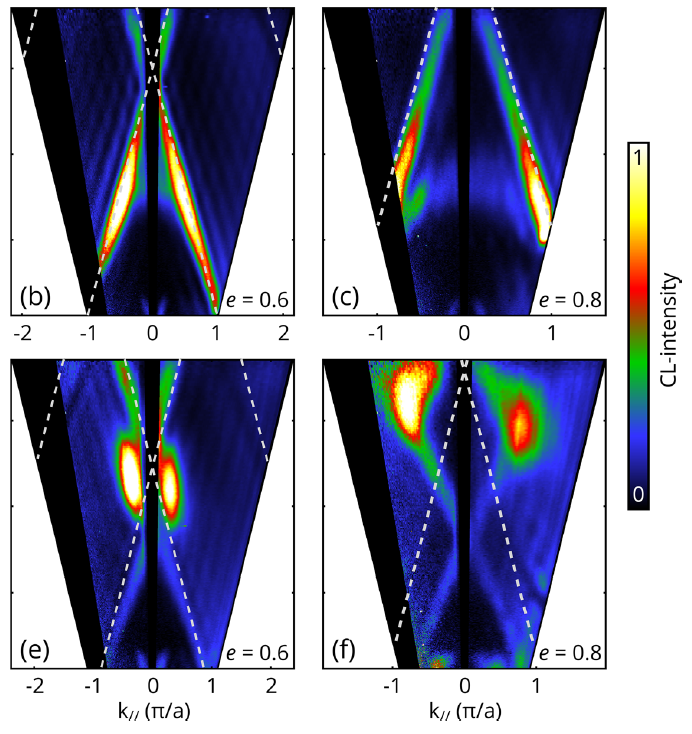 One of the applications of cathodoluminescence is studying optical nanoantennas. But what are they exactly? These devices, made usually from noble metals (gold or silver, for example) or from semiconductor materials, are capable of amplifying and manipulating light on the nanoscale. Dr. Ruggero Verre is one the Delmic’s oldest customers: he is a post-doctoral researcher in the Department of Applied Physics at the Chalmers University of Technology in Gothenburg, Sweden. 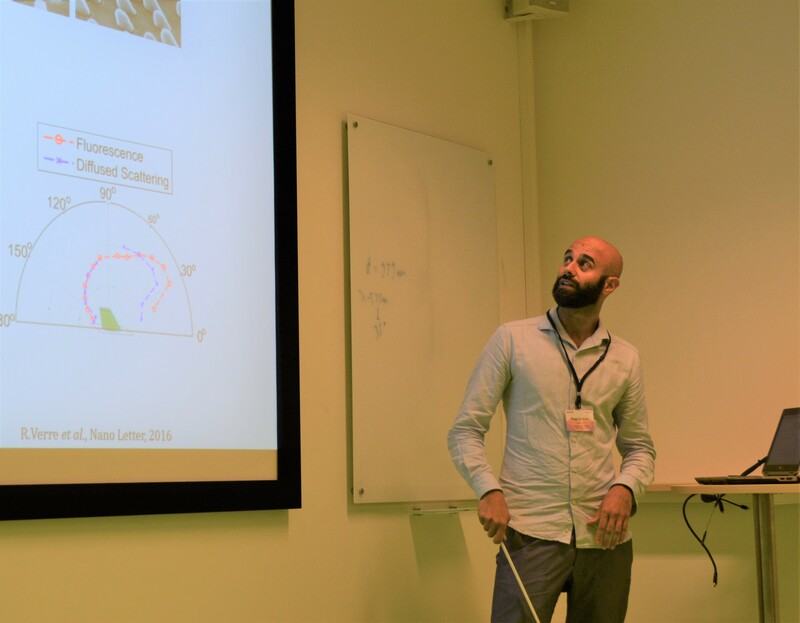 Optical nanoantennas is the focus of his research group, headed by Prof. Mikael Käll. One way to study the properties of the antennas and understand how they work is by characterizing them with cathodoluminescence. 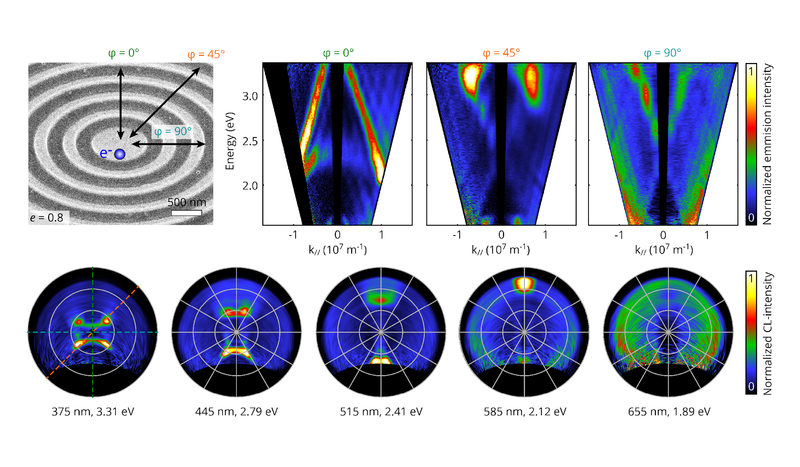 The group of Ruggero Verre has been using the SPARC cathodoluminescence detector to study them, and they have achieved some interesting results. 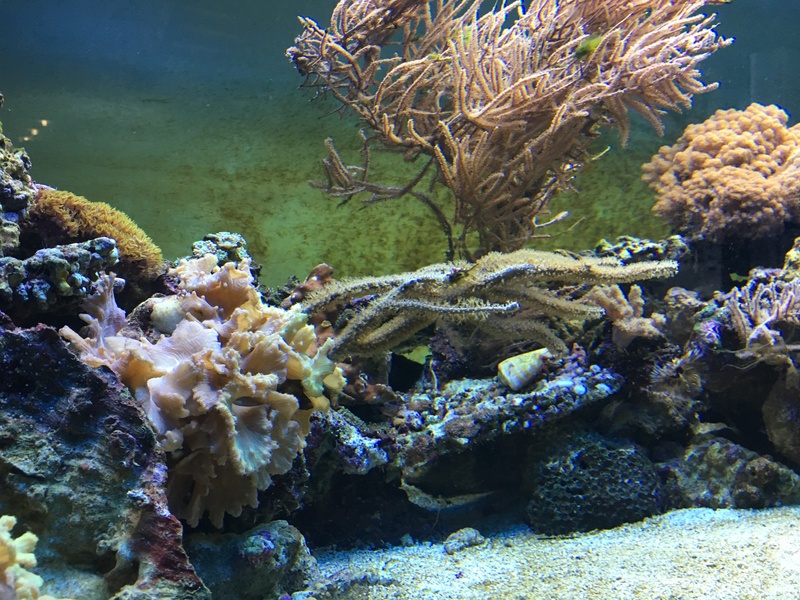 Studying microorganisms (or microbes), which are found in the ocean waters, is a fascinating process that can reveal the hidden secrets about ocean chemistry, biology and climate. 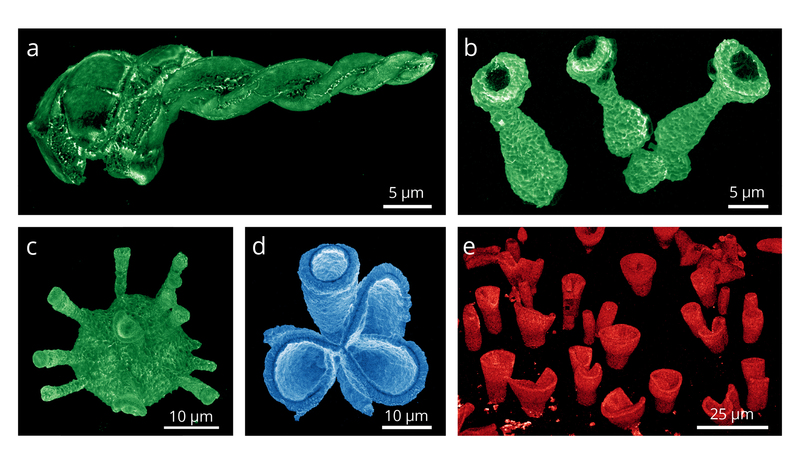 Marine microorganisms are exceedingly small, diverse in their forms and distributed across the ocean, which makes it so challenging to analyze them. Still, marine microbiologists are searching for the answers that will help us to understand the ocean’s ecosystem and how it influences us. This is the focus of the research group of Dr. Sten Littman from Max Planck Institute for Marine Microbiology. Integrated correlative light and electron microscopy (iCLEM) is a technique, in which both fluorescence imaging and electron imaging can be performed on one instrument without needing to transfer the sample. Correlative microscopy approach is being used worldwide for cancer research, in marine biology, neuroscience, and cell biology. 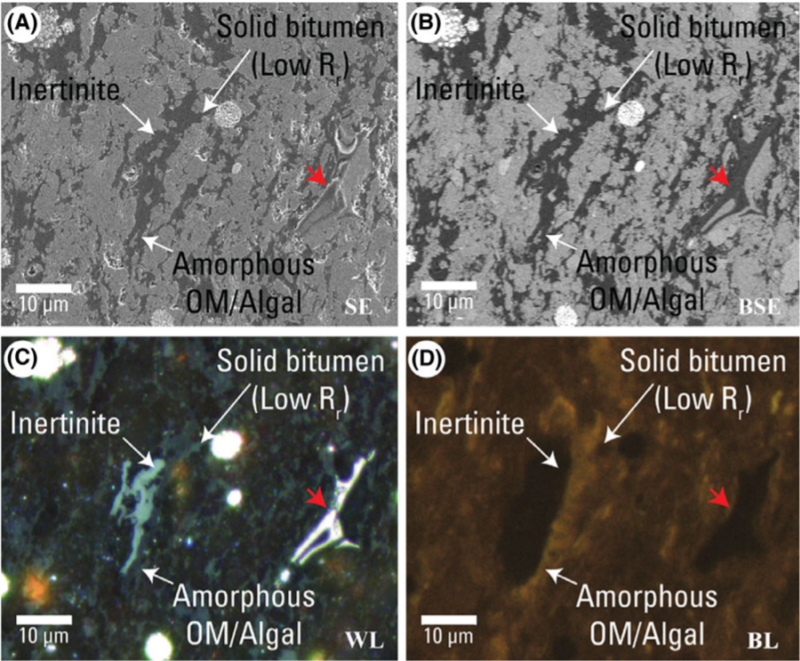 Recently this technique has also been applied in the field of geology to gain an insight into the sedimentary organic matter in geological materials.